Dolan Morgan is the space between mathematics and eros. 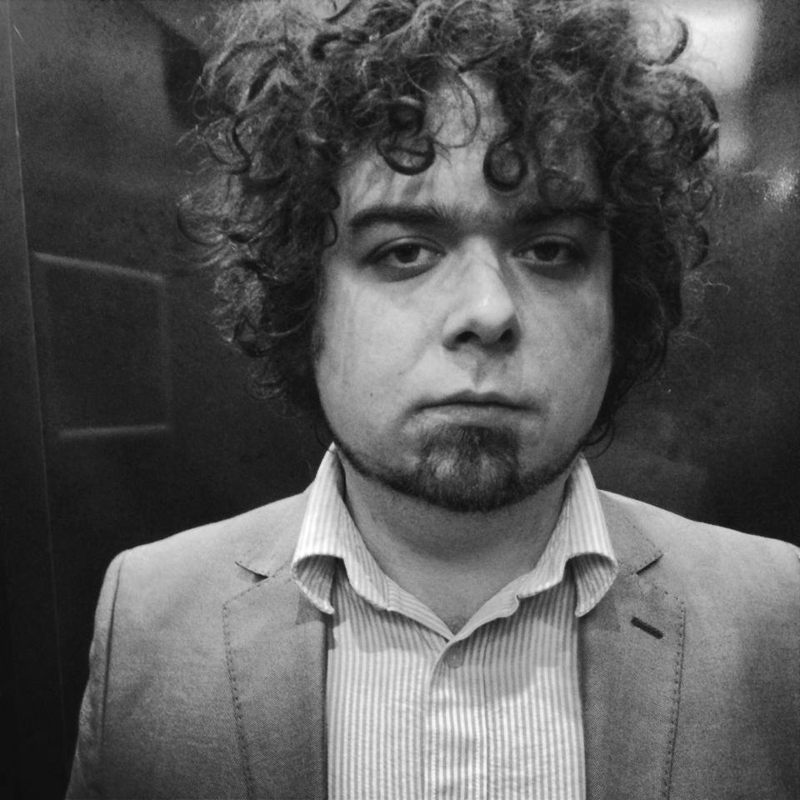 Dolan Morgan is the author of That’s When the Knives Come Down (Aforementioned Productions, 2014) and an editor at The Atlas Review. His work can be found in The Believer, The Lifted Brow, Electric Literature’s Recommended Reading, apt, Pank, Field, The Collagist and elsewhere. Dolan is the fiction writer for the October 13 reading. You are currently reading Dolan Morgan at Literary Firsts.